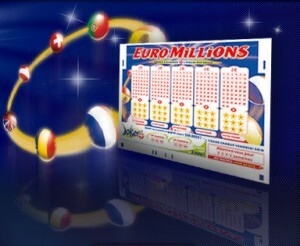 Friday night results for the Euromillions draw indicates that at least 3.66 million prizes were won in total. How did this happen? 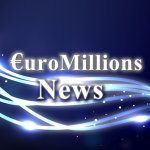 Well, the Euromillions jackpot was worth £37,709,047 and one lucky ticket holder from France managed to match all the winning numbers and the two lucky stars. 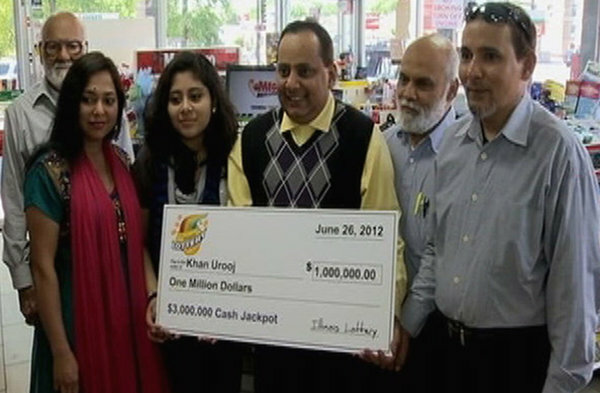 This means that the Jackpot was taken home by one winner and the amount is bound to change their lives for sure. 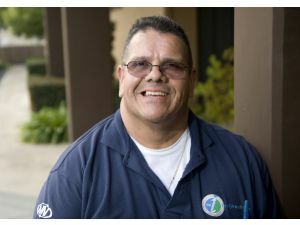 Of course now all the lottery players and eager to see who the winner is and what they will be using their millions on. 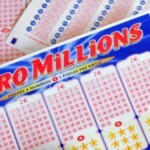 The last Euromillions jackpot to be won was of course one of the largest after the jackpot rolled to hit the cap of £190 million. 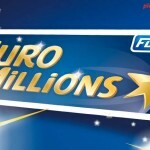 However Friday night’s results gave a lot more Euromillions players a couple of prizes to take home. Six ticket holders managed to match the winning numbers and one lucky star and took home £228,739. These six ticket holders missed sharing the jackpot very narrowly by failing to match the other lucky star. 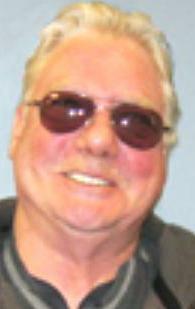 Eleven other tickets managed to match five numbers only while 184 tickets matched four numbers and both lucky stars. 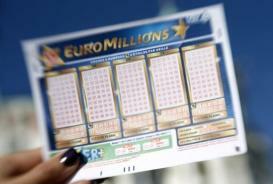 Winning the lottery jackpot is not easy and the French ticket managed to break the rollover trend that Euromillions players were worried would continue. The last time France won the jackpot was in mid June and I’m sure they feel this was a long time coming. So for lottery lovers out there don’t forget to buy your tickets for the next draw this week.